My review of The War Doctor Volume 1: Only the Monstrous is now up on Cultbox. A great start to a new range and easily worthy of 5*. 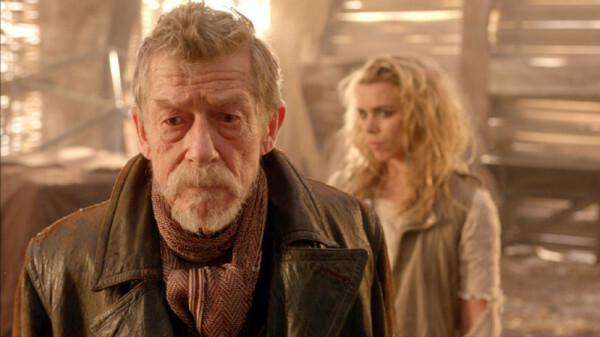 The review is: ‘Doctor Who’ spin-off ‘The War Doctor’ Volume 1 review: ‘Only the Monstrous’.